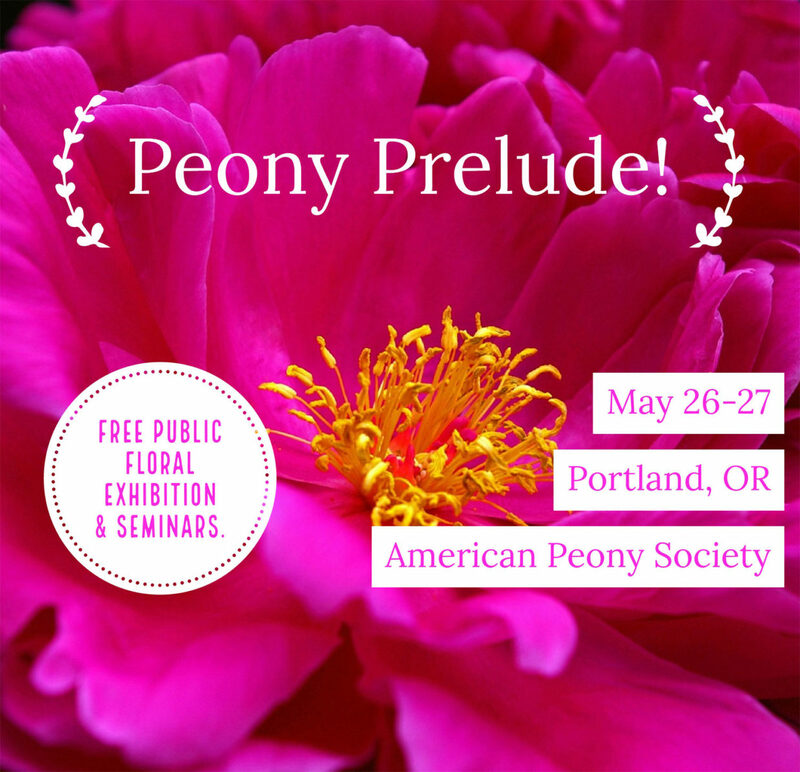 The American Peony Society invites you to “Peony Prelude!” our free public floral exhibition and educational seminars this Memorial Day weekend, Saturday and Sunday, May 26th and 27th, at the University Place Hotel, PSU campus, downtown Portland Oregon. The competitive flower show features 11 classes of artistic designs and thousands of cut stems of glorious peonies representing the herbaceous, tree and intersectional (Itoh) cultivars. The show floor opens from 1:00 pm to 5:00 on Saturday and reopens between 10:00 am and 4:00 pm Sunday. With specimens entered from across the U.S. and Canada, attendees will experience the seven weeks of Peony bloom season on a single day! Visit American Peony Society for details. Can we just go there for free anytime in the open hours on the day or do we have to register for something that the American Peony Society website said?